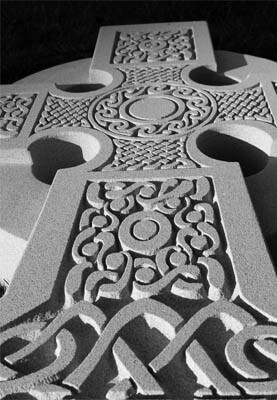 Lancaster Memorials ltd. 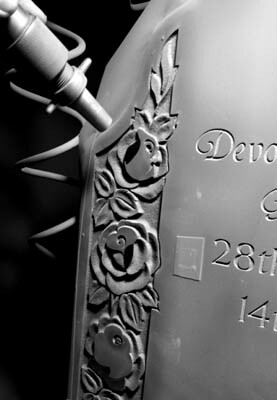 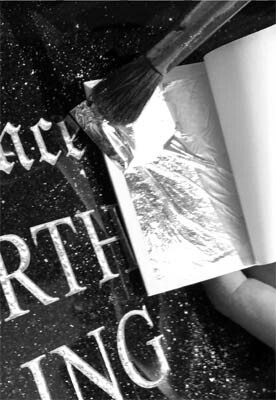 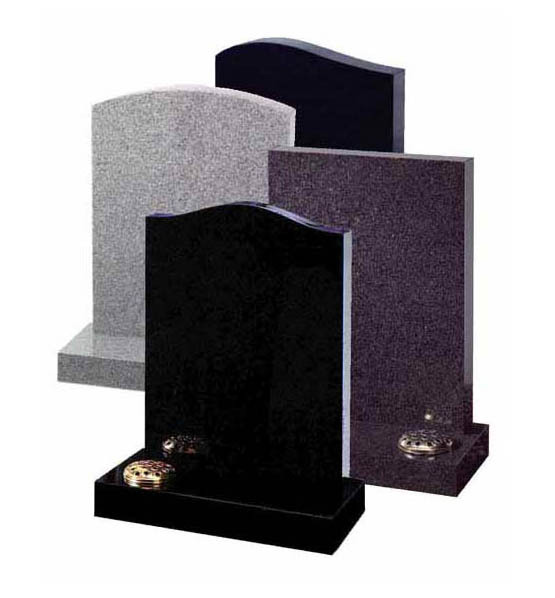 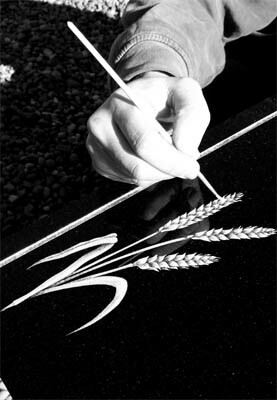 Creates and supplies top quality headstones, gravestones and monuments at very competitive prices, providing our services with the kindness & courtesy, professionalism & care that we feel paramount at a difficult time. 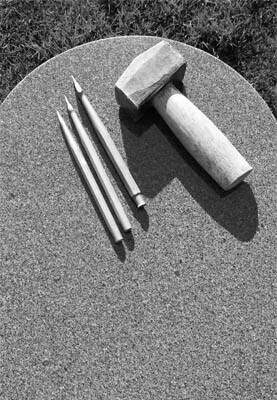 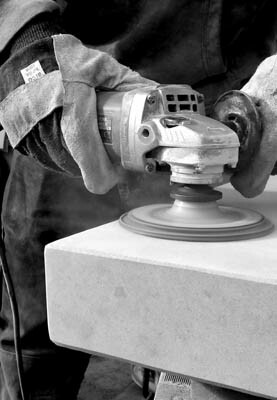 We serve the public in Wakefield, Leeds, Pontefract, & Barnsley areas with Headstones, gravestones, memorials, kerbsets and monumental masonry services. 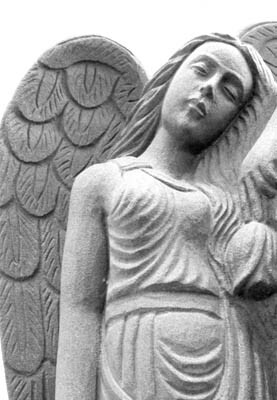 We are a small family memorial mason established in 1974 in the village of Ackworth, close to the market town of Pontefract in the district of Wakefield, West Yorkshire. 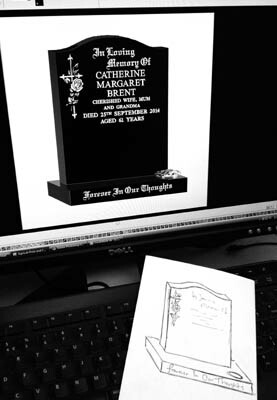 Through the pages of our site we hope that you will be able to find some of the answers that will allow you to make an assured choice resulting in the perfect memorial for your needs.